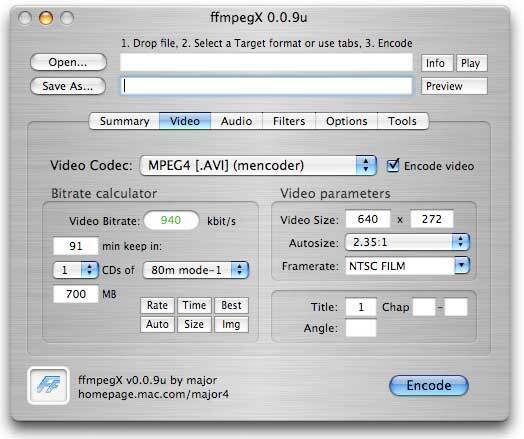 MOV is a video format supported by QuickTime Player on Mac while WMV is a format for Windows. MOV movies cannot play in Widows Media Player. There also exist some video sharing sites that do not accept MOV files. In such situations, you will need a professional MOV to WMV converter. In this article, you will be introduced to 10 MOV to WMV video converters that you can use to convert MOV files to WMV format. There are several video converters that can be used to convert MOV to WMV. What is more important is to get the best application, which will give you the best results. One such an outstanding program is the iSkyosft Video Converter Ultimate. This is a comprehensive tool to use in converting, to burn and play audios and videos. This program is also 90 times faster compared to the traditional converters. During the conversion, 100% of the original audio quality and images is preserved. Convert videos: It converts videos between any two standard and HD video formats, such as MOV, WMV, AVI, FLV, MKV, M4V, MP4, etc. Burn any media file to DVD disc: iSkysoft Video Converter Ultimate for Windows/Mac permits you to burn media files to empty discs and be able to play it from any DVD player. Personalize any Video: It allows you to add a watermark, effects, and subtitles to your video. It allows you add watermarks to images of formats like PNG, BMP, JPEG, and GIF. Edit video: You will also have the ability to cut your video into several smaller parts and crop, trim or even rotate them. All- in-one Video Player: It not only plays video in regular formats, but it also plays DVD with no hassle at all. 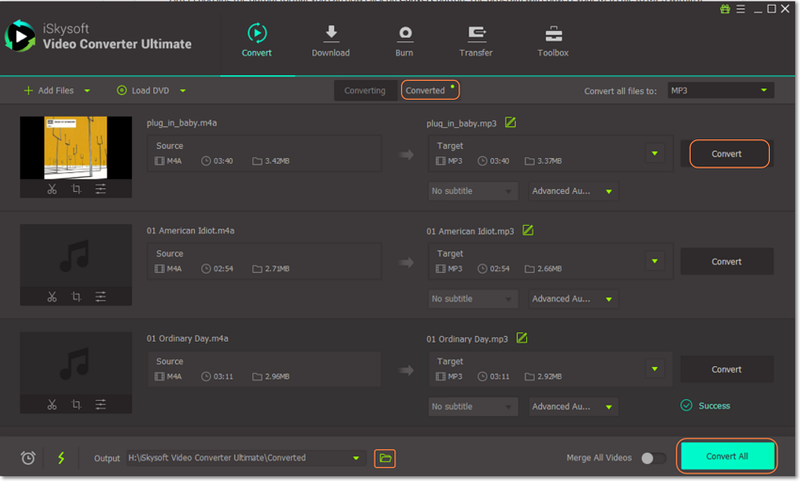 Combine multiple video files: This feature allows you to rearrange the media files in your desired order and then merge them into a single file. This is done by a simple drag-and-drop of the files. You can however go for the manual way: choose "Add Files" to import the files. Go to "Video Format" list and select "WMV". Here you can decide to edit your video or even apply cool effects to the video before you proceed to convert. In this step, just press the "Convert" button. This will begin the conversion process and within a few minutes, the process will be finished. You can allow the converter to turn off your computer once the process is complete. This is a free and open source platform multimedia player. It plays most multimedia files. It also plays DVDs, VCDs, CD, as well as a number of streaming protocols. It does media conversion and streaming. 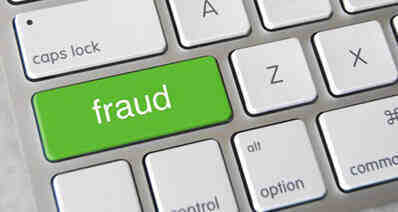 Plays everything such as Webcams, Discs, Devices and Files. 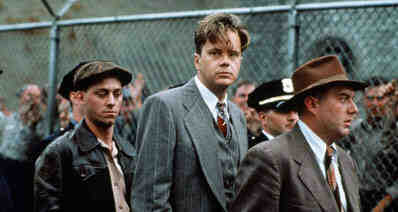 Some file might require some codec settings for them to play in VLC. 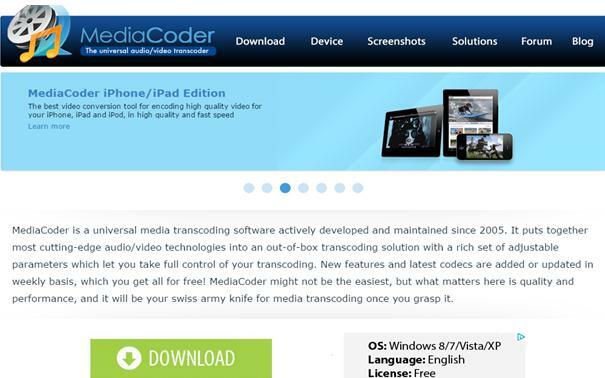 This is a universal media transcoding application that puts together cutting-edge video technologies. It is a specialized application for the conversion of videos to several varieties. It converts between most popular media formats. Rich set of transcoding parameters for tuning and adjusting. Parallel filtering that unleashes multi-core power. It is hard to use. This one allows you to convert AVI/OGM/MOV/DVD/MKV files to DVD/SVCD/VCD/WMV. In addition, it supports multiple audio streams and about textual external subtitles. It cannot keep audio and video in sync. This is an open source video transcoder that can process most popular multimedia files and any Blu-ray sources or DVD that does not have any protection. Its Video Encoders include H.264(x264 and QuickSync), MPEG-2 and H.265 MPEG-4, Theora and VP8. Other features include Chapter makers, queue up multiple codes and subtitles. It support a number of file formats. Easy to use and it is fast. The download need to be code signed. 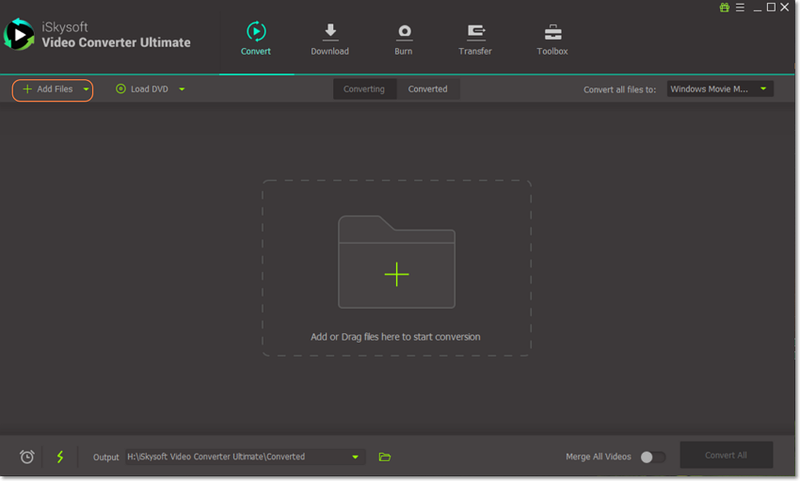 This video converter is very versatile and supports over 200 video formats. It allows you to edit, and share videos and photos. It a great user interface. Total conversion of files is guaranteed. It integrated with great editing tools. Burning of large media files consumes time. It lacks the option for customizing videos. This is another free video converter. It supports AVI, MP4, MPG, MP3, WMA, JPG and several others. It works well in Windows, iPhone, and iPad. It is also available in 65 languages. 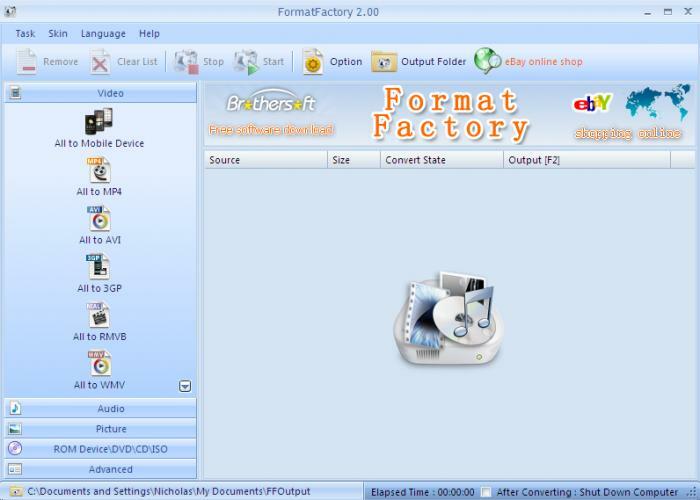 When using Format factory, you stand a chance to repair your broken videos as well as audios. It repairs broken audios and images. Not supported in Mac OS X and Linux. This is one of the best and a complete cross-platform solution to convert, record and stream video, and audio files. It is supported in Windows, Mac, and Linux. The app is available in 64-bit and 32-bit downloads. This app also comes in three builds; static, shared and Dev builds. It support different file formats. It enables you stream videos online. You will need to download another app called 7-zip in order to extract any builds. Its user interface is complicated. This one has a simple interface. You just import your files, choose the output format, and start the conversion. It converts MPEG-4, AVI, MP4, FLV, WMV, 3GP and DVD. It is simple and has a user-friendly interface. It lacks a preview feature. This is currently available for windows only. The formats supported here are WMV, VOB, M2TS, AVI, FVL, MKV, MOV, MOD, AVCHD, Blu-Ray, RM, TOD, DVR-MS, MPEG, MTS, DVD, and H.264 among others. Some of the available output prests include; Sony, Blackberry, Android, game consoles, and many others. Any video conveter also has an inbuilt DVD that you can sue to rip files. You can convert all key video formats with it. It allows you to manage HD-camera videos. You can convert and share your videos on the web. 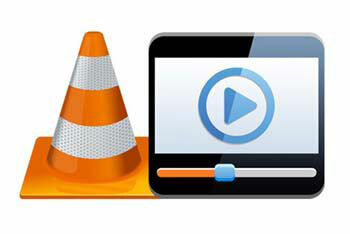 AVS Media Converter is not able to convert to 3D video and audio files. It is not absolutely free.